"Our customers are savvy Moms, Dads, Grandparents...just like you!" says Cas Robinson, OGOP co-founder. "It is super expensive to raise a child. Times are tough in Canada with household debt at record highs, food costs soaring and housing out of reach for many families. Parents love a great deal and expect their hard-earned dollars to go father. Being able to save up to 90% off the cost of your child’s clothing, gear and toys without having to compromise on the quality is a smart and sustainable choice!" Who will tell their friends about OGOP? 98% of all OGOP customers...that’s who! 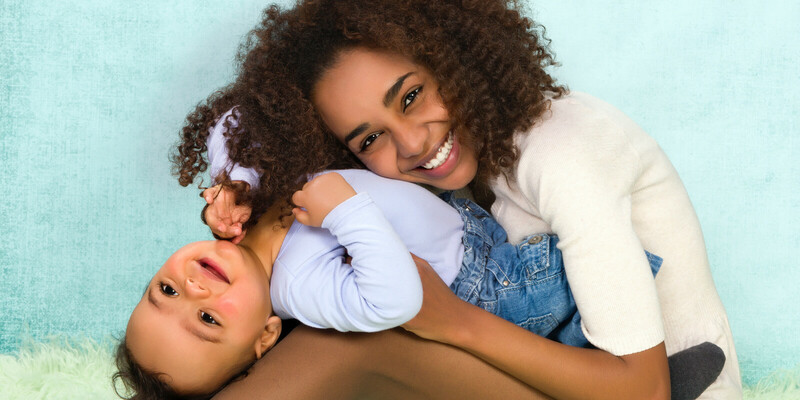 Our business is relevant and naturally appeals to new1st time Moms to experienced Moms alike - all Moms want the best for our kids without having to break the bank! Buying gently-used children’s items is going mainstream. 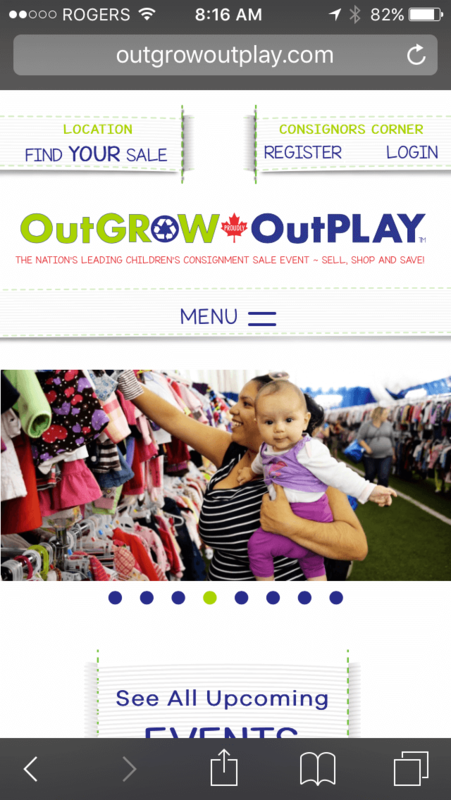 OutGROW OutPLAY is leading the trend and providing today’s busy Moms with an easy peasy budget friendly sustainable choice. We are a growing brand that Moms love and feel good about. Buying your kids the best items at crazy low prices without compromising on the quality...is a dream come true for Canadian Moms coast-to-coast! WHAT DOES AN OutGROW OutPLAY FRANCHISE INCLUDE? TRAINING AND ONGOING SUPPORT: OutGROW OutPLAY is with you every step of the way so you are in business for yourself but not by yourself! 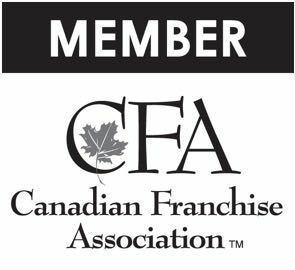 You will attend our 4 day onsite Franchise Partner Boot Camp in Ottawa or another approved OGOP location. This brings all the classroom training you’ve learned together so you can see first hand why we do what we do. Once your franchise launches, OGOP has regular Team Calls for group collaboration and monthly one-on-one calls. Our team is accessible to you 24/7! PARTNER INCENTIVES: We recognize that there is no one better qualified to help "spread the word" and find new OutGROW OutPLAY Franchise Partners than our existing successful OutGROW OutPLAY Partners. We have created an incentive program that rewards Partners. ONGOING CORPORATE SUPPORT: We are there to help guide you every step of the way. In business for yourself but not by yourself. Our team will be able to assist you as much or as little as you want. OGOP technology is available at your fingertips to help you efficiently manage and run your own successful sale events. No other sale can come close to the high level of customer service that you can provide to your customers. Our systems have been developed in a user friendly format that gives you a distinct competitive edge. What this means to you? You can focus your time on GROWING your event above and beyond your wildest dreams! MARKETING AND BRANDING MATERIALS: You have easy access to flyer, poster, brochure, referral cards, community partners, charity partners, newsletter, and survey templates. You can easily customize your own print collateral pieces or create your own. Media release samples that are professionally written. CONSIGNORS CORNER ™: This is where your consignors access our systems and create their own personalized bar-coded tags for their items. Managing their inventory is a breeze with Consignors Corner. PROPRIETARY POS (Point of Sale) SYSTEM: We created it from scratch, we own it and have the ability to change on a dime! Our POS technology positions your sale as the industry leader! Simply put… it is OGOP software that turns a mediocre sale into something extraordinary for you and your consignors. Our POS is linked to our OGOP Central, Consignors Corner and is quite comprehensive. After each event, your consignors know what has sold, when and for how much. You know what items are hot and what is not. OGOP CENTRAL: Your exclusive operations portal to access all your sale information. Our systems are unbelievable and give you all the tools you need to manage your business and key areas of growth. Data is king and everything you need to easily run your sale and grow your business is located here.